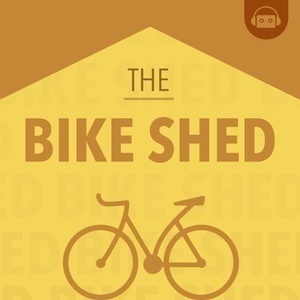 On this episode of the Bike Shed, we're thrilled to welcome special guest John Resig, creator of jQuery and front-end architect at Khan Academy. The conversation begins with a discussion around John's work on jQuery, one of the most influential libraries in the history of the web. 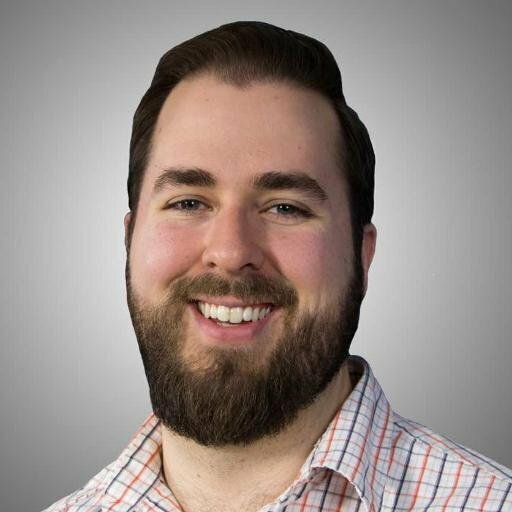 From there the discussion shifts to John's role as front-end architect at Khan Academy and how he balances feature development and paying down tech debt or exploring new technologies. John and Chris then discuss the rate of change of front-end technologies, and John provides wonderfully pragmatic guidance distinguishing the rate of innovation from the perceived needed rate of adoption. The conversation also ventures into discussions around the trade-offs involved in open sourcing internal projects. Lastly, they touch briefly on the topic of GraphQL based on John's work at Kahn Academy, as well as his in-progress book, The GraphQL Guide. A little bit of everything with one of the most influential web developers of the past 15 years. What more could you ask for?